Searching for images in Google is okay but it’s not very targeted and there are a lot of paid images (Shutterstock and the like) that Google won’t let you filter out. 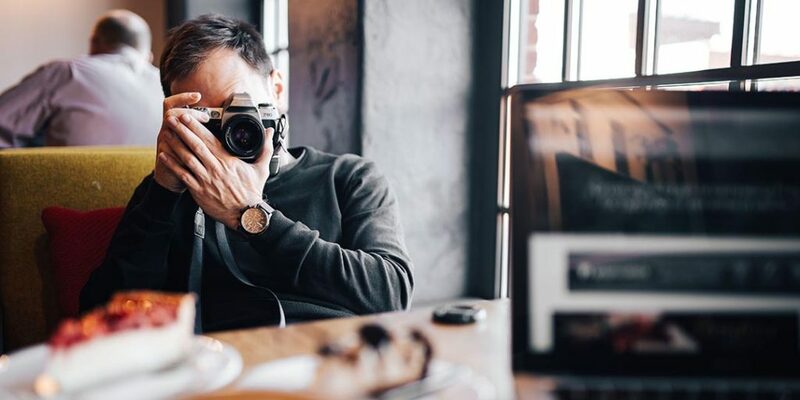 For beautiful free high-resolution stock photos it’s often easier to try one of these free websites. The range of images is astounding, and even so many of the site are quite selective in the images they retain to keep up the quality. I find they often turn up very good results and quite quickly. 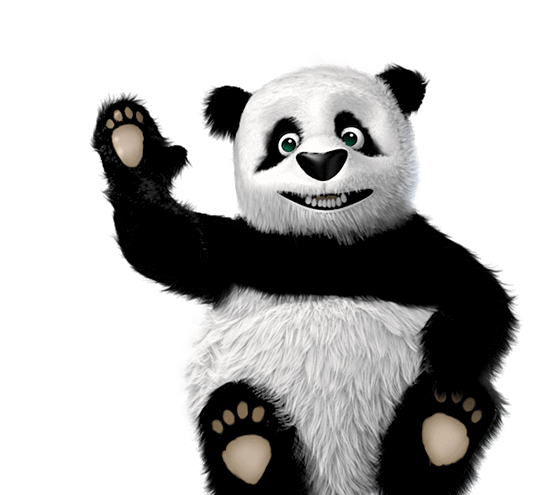 TinyPGN – https://tinypng.com fulfils an important task that Photoshop neglects to offer; compression for PNG files (also now offering compression for animated PNG files, like the Panda above). Image compression is important because large image files slow page load times, and Google ranks slow sites lower in search results. PNG files are important because they allow for transparencies, or partially transparent images. PNG image transparencies allow for visually stunning results, and TinyPNG allow you to achieve this without blowing the MB budget. Expect 60-90% compression without noticing reduced image quality. WHere to get a logo designed? Getting a logo designed for your business can be expensive, but online there are lots of designer who offer their services affordably. At Fiverr https://www.fiverr.com you can get logo designed for as little as $6.58 ($5 USD), which is awesome. 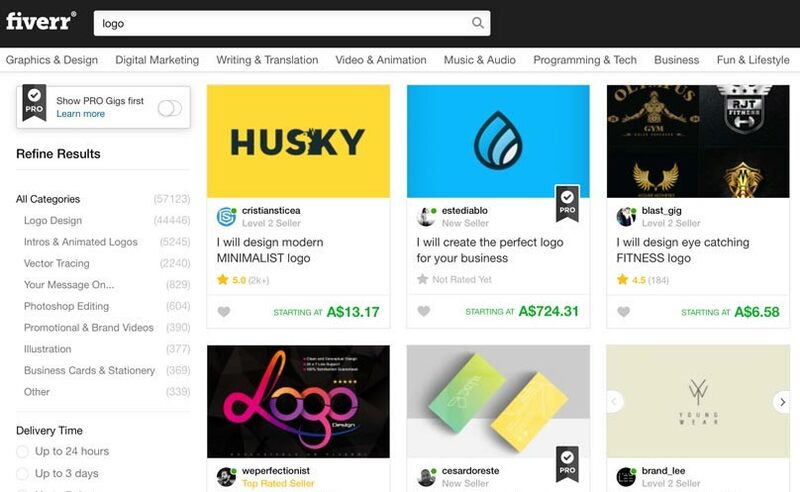 Fiverr is definitely not the only place online you can find a designer, but I like it because it is one of the few that does not force you to become a member in order to browse the system. It’s good to have some basic tools that make it easy to explore new colours. If you are looking for a starting point for ideas these two sites are ideal. Design Seeds – https://www.design-seeds.com As far as I know DesignSeeds are unique in offering colour palettes and images to go with them. It’s important for images and colour palettes to work together in web design. Design Seed helps designers chose colours based on their emotional presentation, and reminds them of where colours are observed in nature. Colorhunt – http://www.colorhunt.co and Colourlovers – http://www.colourlovers.com/palettes are also great tools for selecting ready made colour palettes. Canva – https://www.canva.com/color-palette/ takes a different approach and allowing you to upload an image and then it will create a colour palette to suit the image. 0 to 255 – http://www.0to255.com is another purposeful colour tool, able to quickly finding lighter and darker tones of any colour. 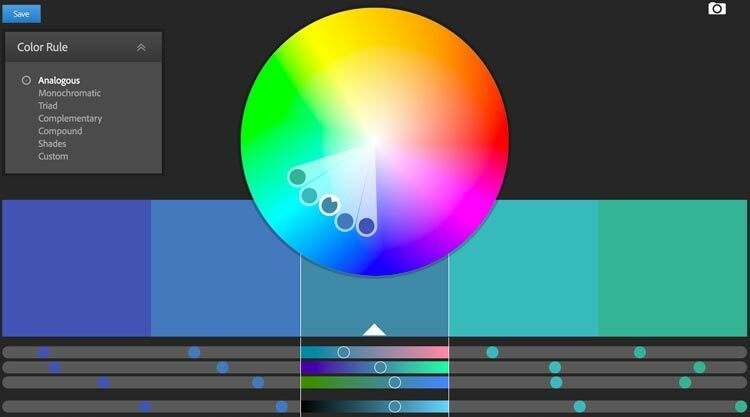 https://color.adobe.com/create/color-wheel/ adobe colour wheel alows you to select colour combinations based on known geometric colour rules. This is a good starting place for any new designs. http://paletton.com is similar but also give some shades also. Typography is a very important design element which too often gets overlooked or selected without much consideration. Typography is a perfect way to add some uniqueness and style to your webpage without drawing excessive attention to what you are doing. 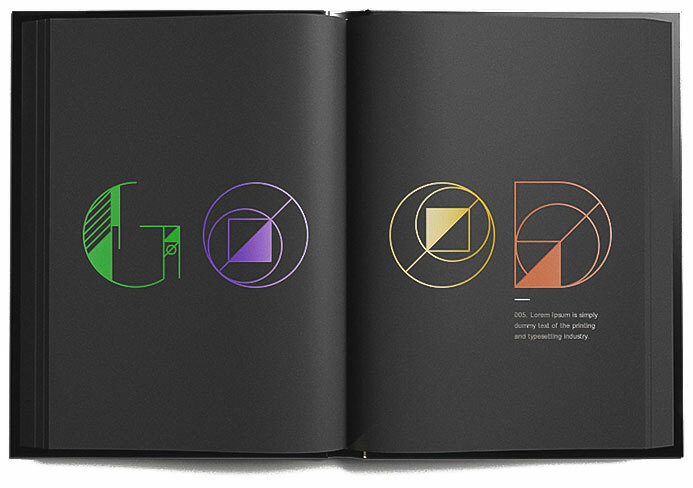 Typography in many cases is a subtle design attribute, providing visually pleasing pages without saying ‘look at me’. At other times the fonts can be very central to the design. There are quite few good websites where you can search for high-quality free fonts. These are my favourites listed below. All with extensive and easy to access collections of free content. Google Fonts is my normal go to starting place, because their fonts are all web compatible and easy to work with. I like looking at typography blogs when i’m looking for inspiration. Below are some examples of small, selective font collections with every font matched to a theme, colour, image etc. to provide a visual setting. It’s very easy to tap into some high-quality design ideas when looking through content like this. IconMonstr now replaces everywhere else I used to look for icons and social icons. Keeping it simple, and providing consistant high-quality makes this resource dependable. If you choose the PNG option for your file type you gain access to customise your icons colour and size before downloading – saving time is always appreciated! 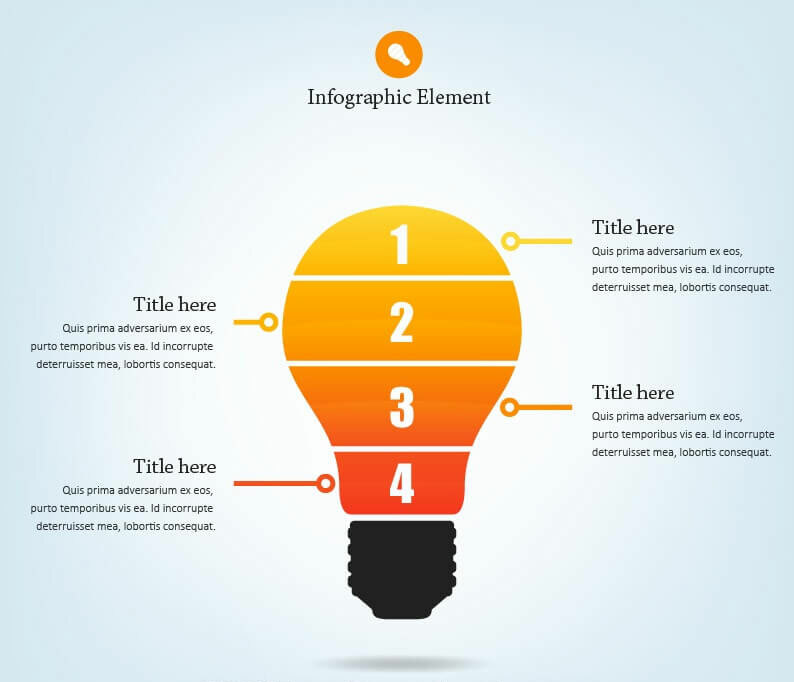 Infographics are powerful communication tools and especially in marketing and presentations. Landing pages and blog posts with infographics have proven to out-perform content less visually rich, and hence they are an essential element of most good websites. The collections below offer thousands of free infographics ready to populate with your business messages.